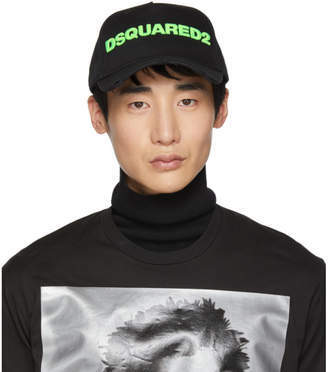 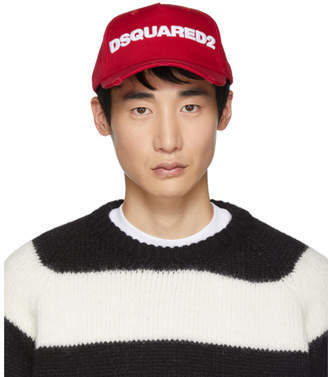 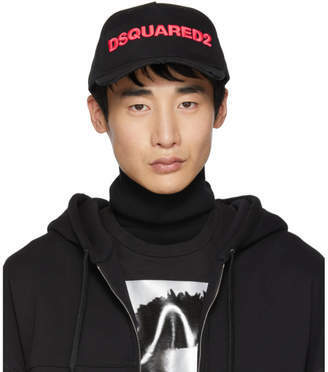 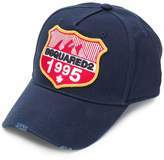 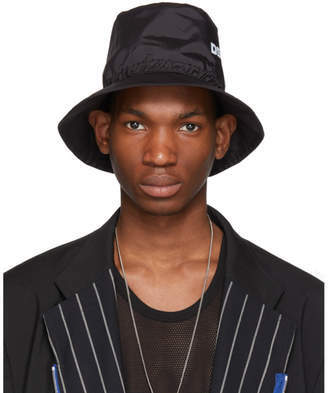 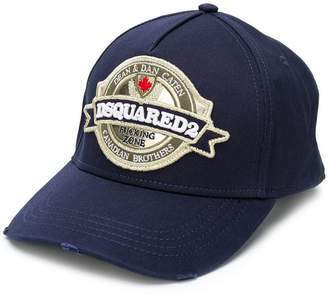 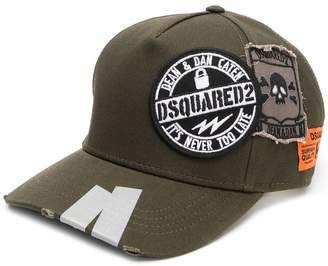 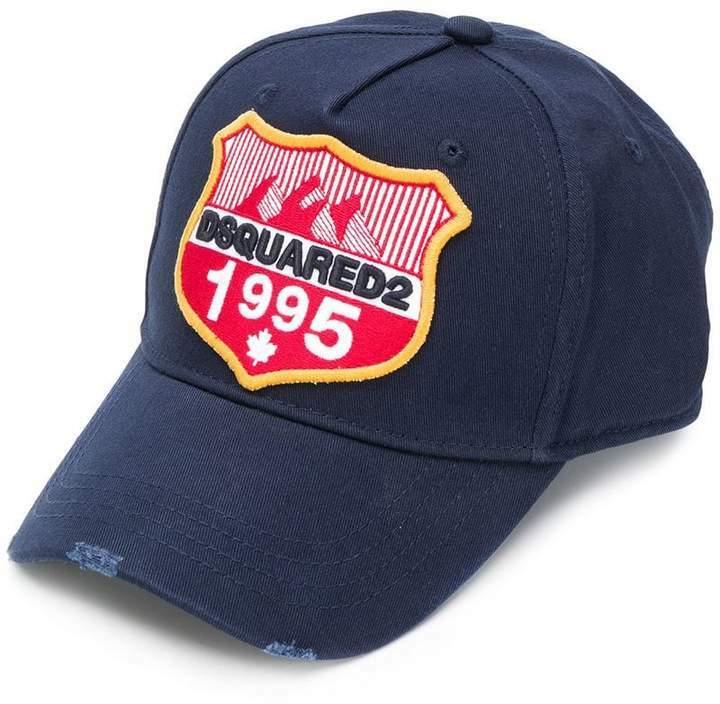 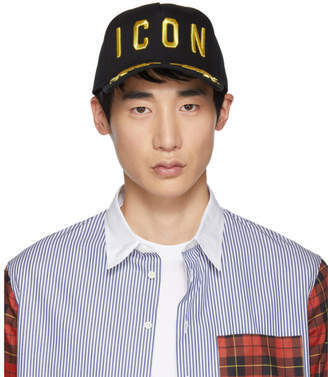 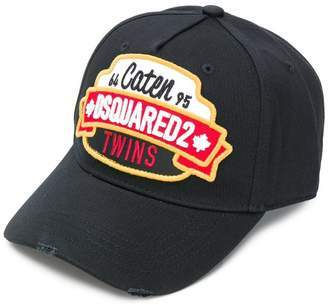 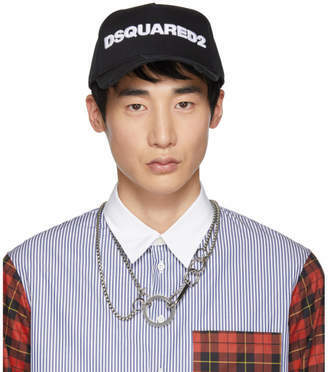 DSQUARED2 is renowned for their sporty designs and laid-back-luxe aesthetic, fashioning staple wardrobe pieces like the popular baseball cap. 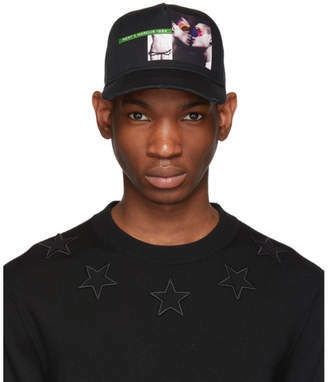 This variation is from the designers' AW18 collection, fashioned from cotton with the label's signature distressed finish. 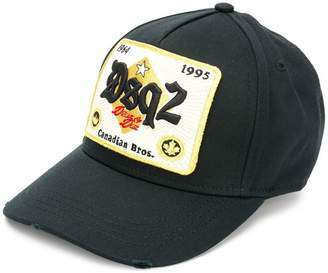 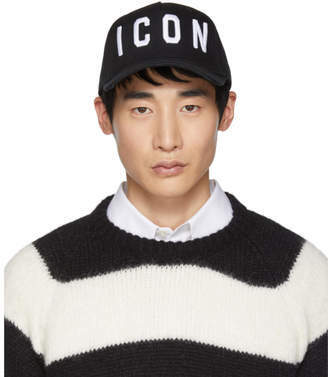 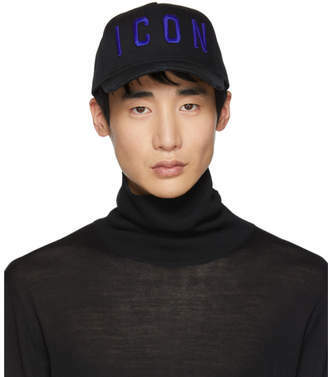 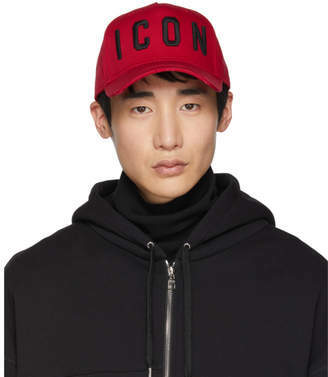 The versatile accessory boasts an adjustable fit, a wide brim and an embroidered patch.